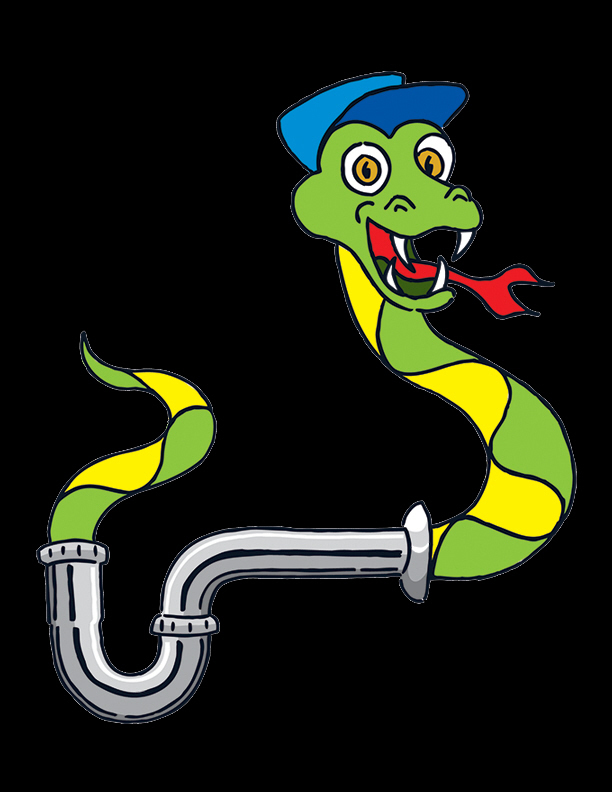 When your home is in need of licensed Wayne County plumbers specializing in drain cleaning and repair service, get ClogFree. We are locally owned and operated with years of experience serving the area. 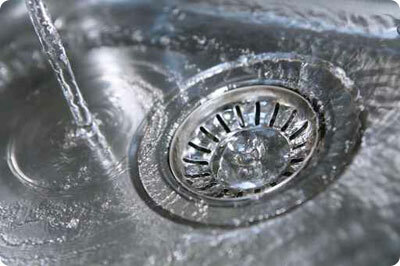 Our technicians are trained to take care of all your clogged drain related problems, large and small. We are available to service the Wayne County area 7 days a week, with no hourly charges. All pricing is done on site, and must be approved by you before we start. If you live in any of those Wayne County cities and need sewer & drain cleaning, call us today!